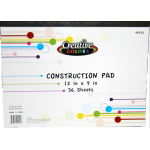 wholesale classroom supplies, gift your teachers with the most needed supplies. 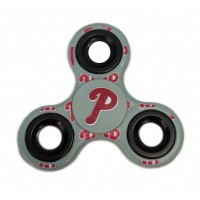 Phillies Fidget Spinners $1.95 Each. 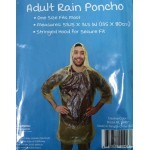 For all the philadelphia phillies fans take home a small memory of your favorite team in the MLB. Th.. Affordable school supplies are hard to find, but not at D&W Sourceall, Inc. With our KOOL TOOLZ brand you can save on rulers, glue sticks, sharpeners, crayons, folders, highlighters, pencils, pens, notebooks and more. With our low prices, you can get your student school supplies for pennies on the dollar. 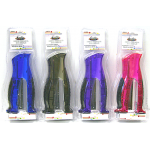 Teachers, camps, non-profits, and organizations love buying our quality classroom supplies in bulk. Our website is the most effective way to fully stock your school drive. 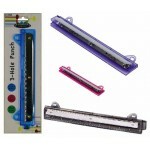 Best of all, all of our wholesale school supplies SHIP OUT QUICK! If you're looking to get all of your school supplies in a bundle, check out our school supply kits. Get this wholesale blotter by the case and make all your co-workers love you. Case of 48..
15 ct Gallon Storage Bags $1.95 Each. 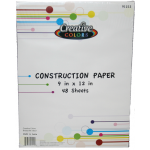 1 Gallon storage bags.Case of 24..
17" x 22" Desk Blotter $1.09 Each. 17" x 22" Blotter Case of 48..
2 oz. wholesale hand sanitizer in travel size that is great for hotels, hospitals and more. Wholesal.. 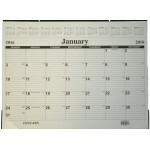 Perfect to keep in your wholesale school 3 ring binder, on hand whenever need it. 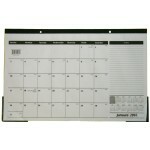 Built in 10" ..
Great for teachers, students or just have around the office. 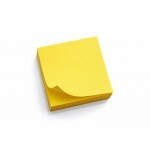 3" x 3"YellowCase of 48..
3" x 5" Lined Index Cards $0.52 Each. 3 x 5 Index Cards, Ruled, White, Pack of 100. Index cards are made from top quality commercial st.. 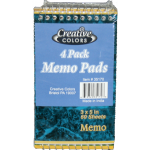 Memo Top Wired Note Pads in a 4 pack.3" x 5" 60 sheets Narrow Ruled Paper Assorted co..
4 oz. Purell Hand Sanitizer $0.89 Each. 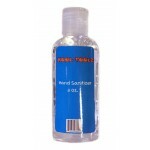 Wholesale hand sanitizer in bulk, antiseptic rub helps you stay clean without soap or water. 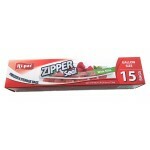 Kills ..
4GB Pen Drive $5.50 Each. Assorted School Pens $0.85 Each. Smoother than your traditional ballpoint ink made by KOOL TOOLZ. 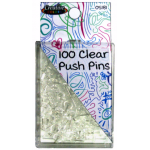 Get this at wholesale price now.Fea..
Clear Push Pins $0.78 Each. Display office notices or client memos with plastic push pins. The steel pins stay sharp, and the..
Sturdy, heavyweight poster board for messages and projects. 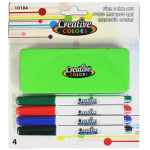 Provides an ideal surface for writing wi..
Color Push Pins $0.78 Each. 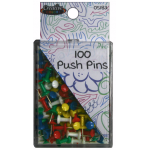 Push pins secure notices, letters, cards and other important documents to bulletin boards or cork bo..
Construction paper is a must to have for home and school projects. 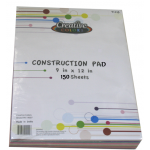 Your children can cut, glue and..
Construction Paper Pad $0.84 Each. 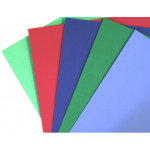 Wholesale construction paper pad is a must to have for school projects. Young children can cut, gl.. Your local teachers will love you for giving them this gift starting the school year. Dry erase fine..
Our top-selling EAGLESPORT brand is the best in school backpacks for boys and girls. We also carry KOOL TOOLZ school supplies and kits with the same low prices that would go perfect with your new wholesale school backpacks. Enjoy even greater savings when you order our wholesale school backpacks and wholesale school supplies by the case (24 or 48 items) in large quantities. After many years in business, we are the one to look for when it comes to premier wholesale school backpacks, wholesale school supplies and school kits.